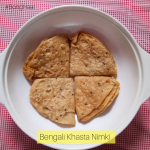 Crispy Khasta Nimki (Popularly known as Namakpara in outside of West Bengal) is a classic and savoury snack which is a favourite amongst Bengali people. 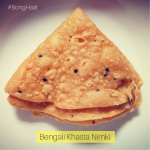 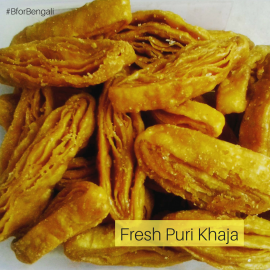 The distinguished features of this Bengali Nimki are its triangular shape and the layers consist of Kalo Jeera which gives typical Bengali flavour. 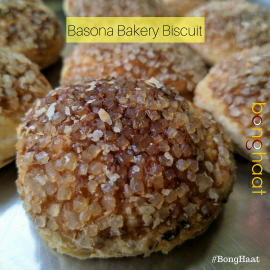 This Khasta Nimki can be served with tea or enjoyed just like that. 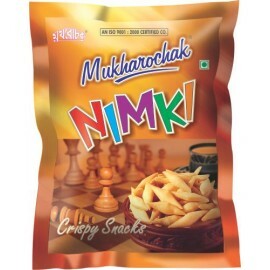 This Khasta Nimki can be stored for 6 to 7 days in air tight containers. 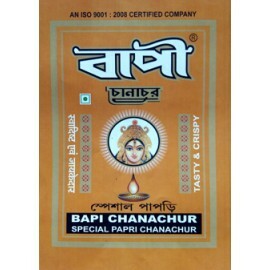 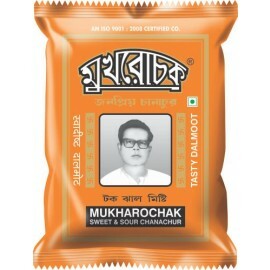 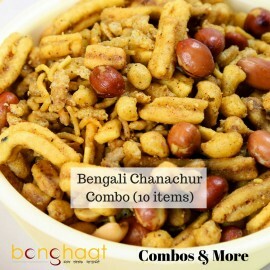 This ideal tea snacks is sourced from Kolkata and shipped to customers place.